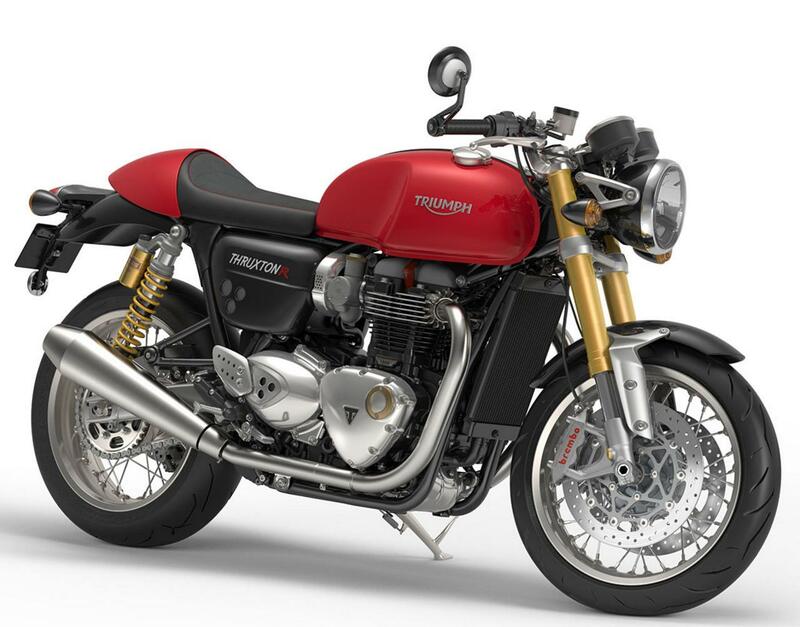 The top spec Bonneville based motorcycle from Triumph, Thruxton R has been launched in India at a price of INR 10.90 lakh (ex-showroom Delhi). The motorcycle was earlier displayed at the Auto Expo 2016 while its launch was announced a week ago by the company. 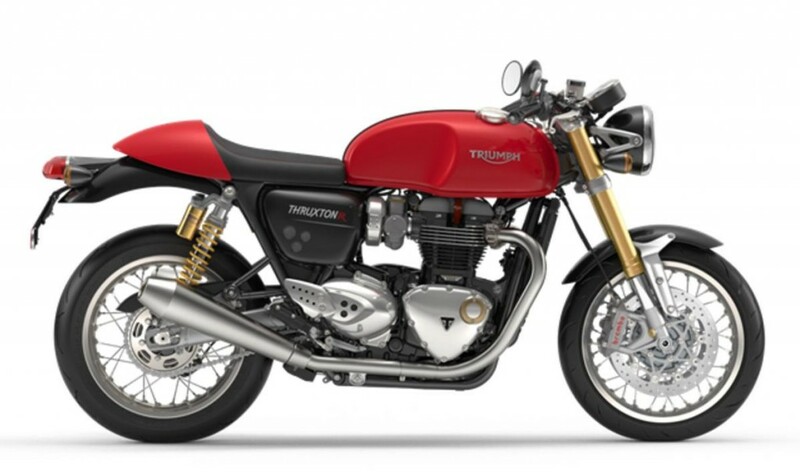 Thruxton R is powered by a 1200 cc parallel twin Bonneville engine producing 96 BHP @ 6750 rpm and 112 Nm @ 4950 rpm. It comes mated to a 6-speed gearbox while the motorcycle loses a lot in weight by using lightweight high performance equipment. It uses twin Brembo discs with monobloc calipers for the braking purpose at the front. The front suspension is a fully adjustable Showa inverted forks while the rear are twin shocks from Ohlins. It comes loaded with features like ABS, traction control, slip clutch assist, USB charging socket and Ride by Wire technology. The two color options available are Diablo Red and Silver Ice.